Heavy Civil/Industrial self-performing general contracting services for the Hydroelectric, Renewable Energy, Water Treatment, Power, CHP, Biogas, Biomass, Natural Gas, Life Science and Manufacturing Industries. 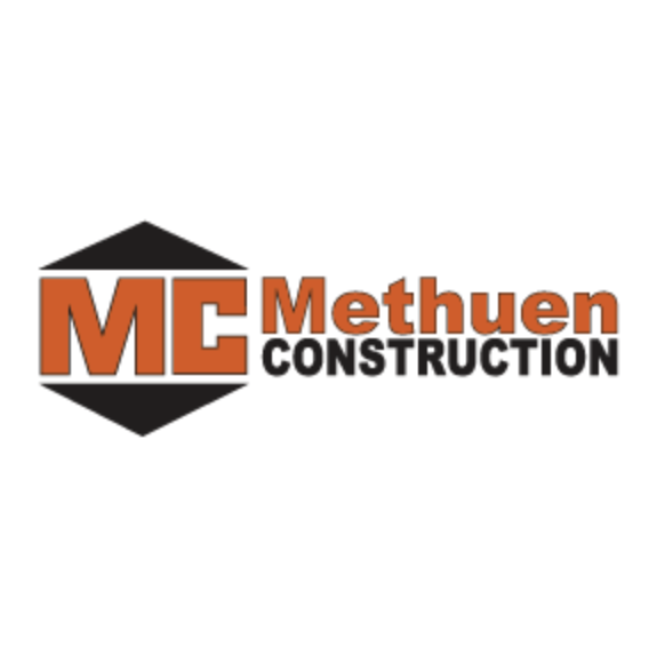 Built on more than 50 years of experience, Methuen Construction Company, Inc. is widely recognized as the most successful, self performing general contractor in the industry. Methuen Construction self-performs construction services using highly skilled professionals including Millwrights, Ironworkers, Pipefitters, Carpenters, Welders, Heavy Equipment Operators, Truck Drivers and Laborers. Methuen Construction Consistently strives for complete client satisfaction by delivering outstanding construction services and cutting-edge solutions.